My friends have been urging me to get a 360. Maybe this is the perfect time to get one. What do you guys think? It's $299, depending where you buy it. I would say yes if it's your first Xbox, but no if you have one. The extra 130gig space is worth it. 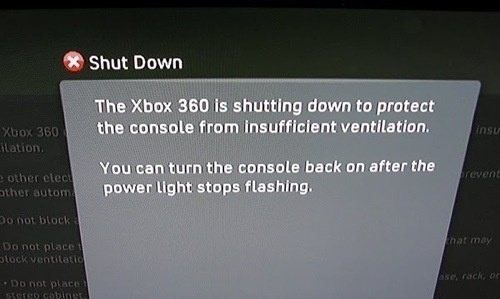 If you own an xbox it's not worth it till they really say "This won't red ring"
but the already said that. I believe if there's an error it will flash a red dot instead. Read that somewhere on Kotaku maybe. It seems Xbox's past with the "Red Ring Of Death" is now the "Red Dot Of Doom" due to the fact there are NO red lights to turn red in the ring. Last edited by zeek; 06-21-2010 at 05:33 PM. RDOD flows off the tongue better, too.